LIBA is supporting 15 secondary school scholars with high school scholarship with parents making a contribution too. 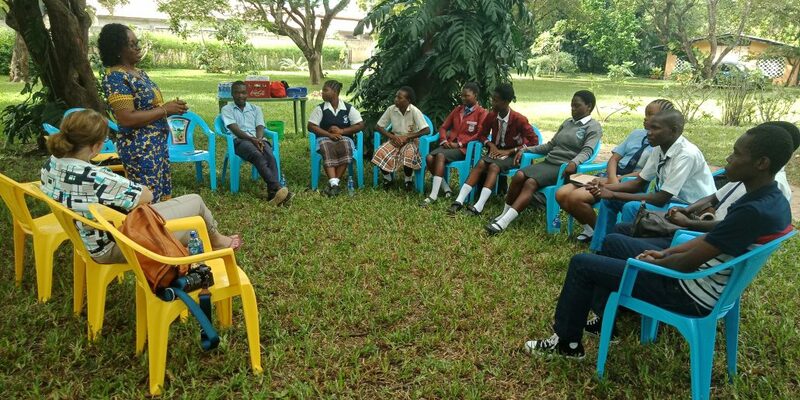 Learn Foundation was able to meet some of the scholars in June 2018. 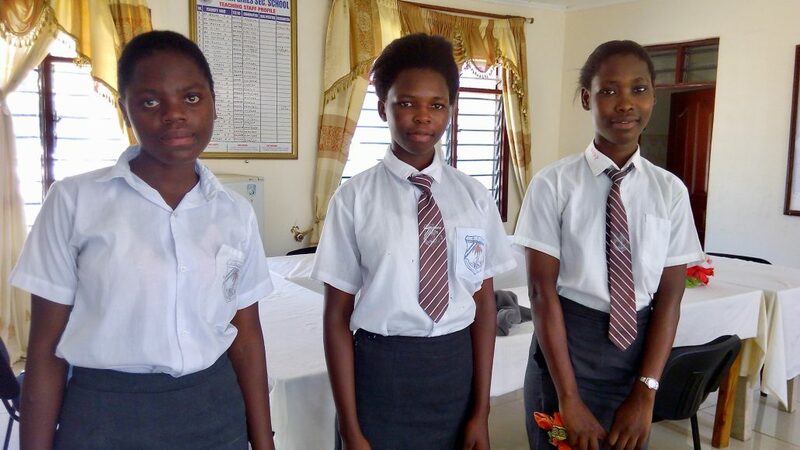 LIBA is supporting three girls from Bahari Girls School, a national secondary school based in Kilifi County.